THE Police Service Commission (PSC) nominated to the House of Representatives Deodath Dulalchan as Commissioner of Police (CoP) and Harold Phillips as deputy commissioner. After allegations of a land-grab by Dulalchan, a House special select committee (SSC) probed the PSC’s process of selecting a CoP and Deputy. 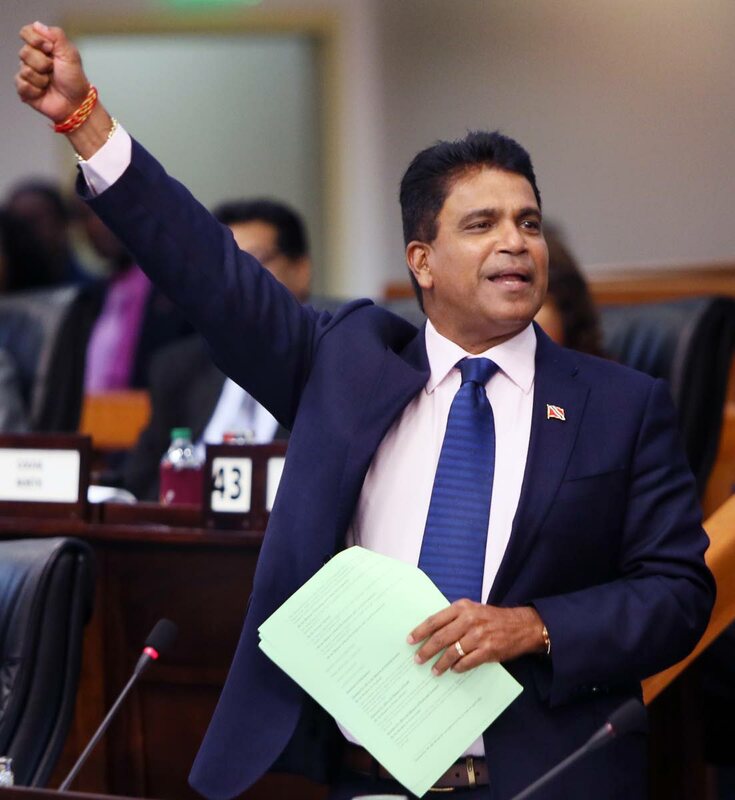 Last Friday, SSC chairman Fitzgerald Hinds laid the committee’s report in the House, but Opposition members of the SSC Dr Roodal Moonilal and Ganga Singh issued a minority report to the apparent surprise of the SSC’s Government members. 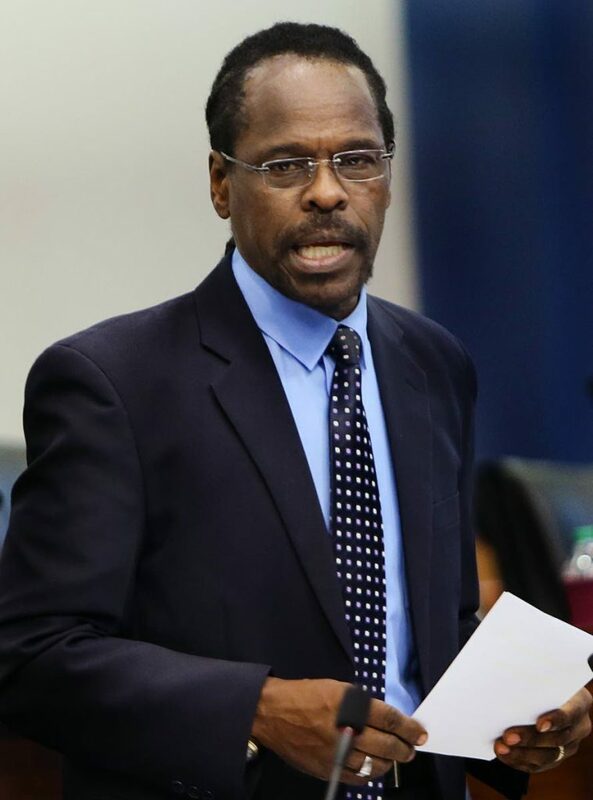 MPs Nicole Oliverre, Randall Mitchell and Terrence Deyalsingh were the remaining members of the SSC. The SSC report said recruiters, known as “the firm”, had a $3.2 million contract to interview candidates. Of 54 applicants, 50 were eligible. After screening, the PSC advanced 20 candidates to Stage 1 of the Assessment, consisting of psychometric evaluation (10 per cent), panel interview (50 per cent), written case study (10 per cent), role play (15 per cent) and role fit (15 per cent). Commissioners Anthony Franklin and Dinanath Ramkissoon participated in the panel interview and role play exercises. After several weeks of deliberations by the parliamentary committee the conclusions drawn by the surprise minority report seem to completely refute the findings of the SSC report. 1. “There is a presumption of regularity in the conduct of public bodies unless mala fides can be proven.” Without such findings, the PSC acted in good faith. The SSC report went on to note that two commissioners had each worked with a candidate 20 years and ten to 15 years ago respectively, but the PSC denied any biases. That report also lamented the non-use of a polygraph on candidates and the lack of public advertisements as was done for new recruits. The minority report, however, called it a “troubling matter” that a complaint to the Police Complaints Authority (PCA), dormant for six years, had sprung to life when a person became a candidate for CoP. It claimed SSC was never told by the PSC that it had received a 2012 letter from a PCA officer urging that the matter be dropped. The minority report also criticised “nitpicking or hair-splitting” over the selection process. Reply to "SSC split over CoP selection process"